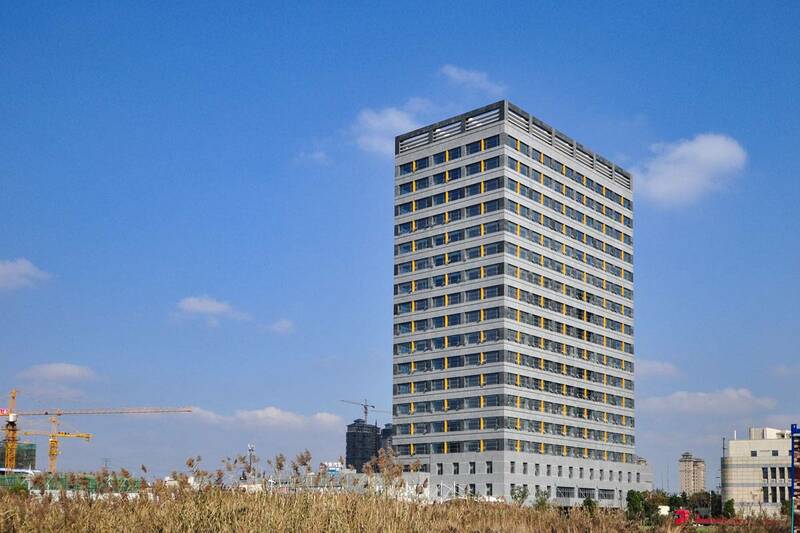 In June 2016 the sixth German Centre with five floors and a total area of approx. 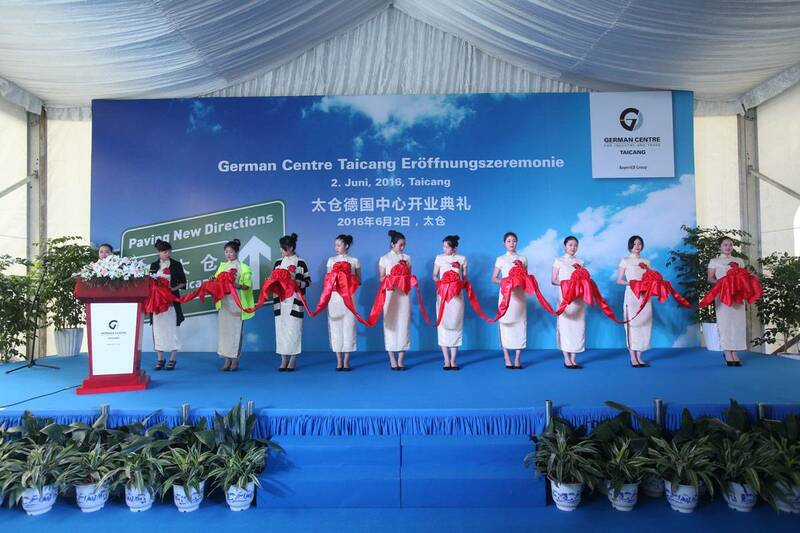 8,500sqm opened in Taicang. 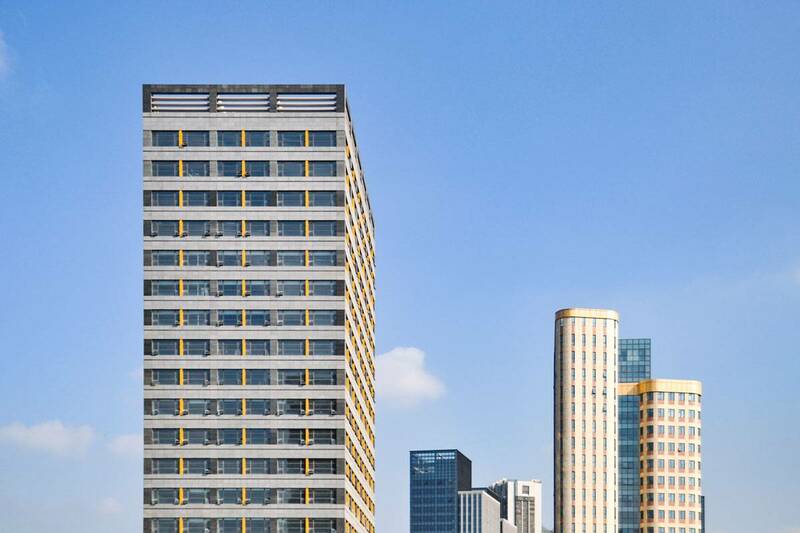 Awarded with the LEED Gold (Leadership in Energy and Environmental Design) and DGNB Gold (Deutsche Gesellschaft für Nachhaltiges Bauen) certificate, state-of-art office units are provided for German as well as international and Chinese companies. 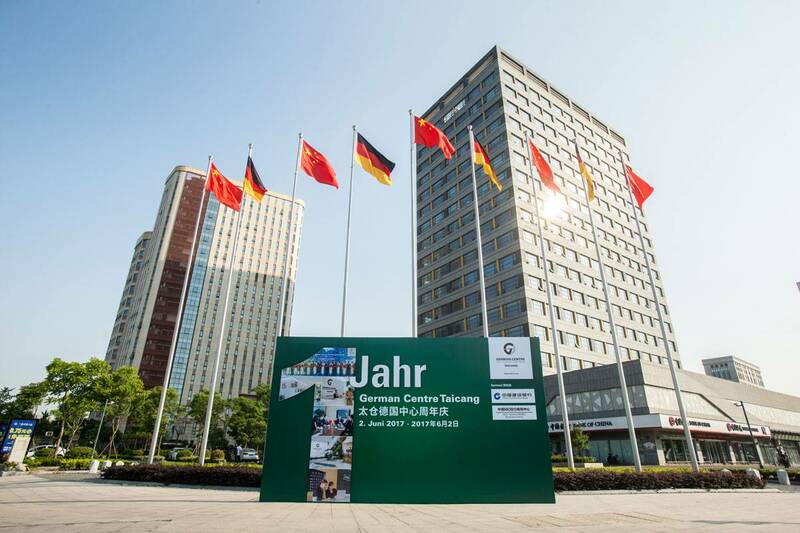 As a 4th tier city, Taicang is particularly attractive for German medium-sized companies. 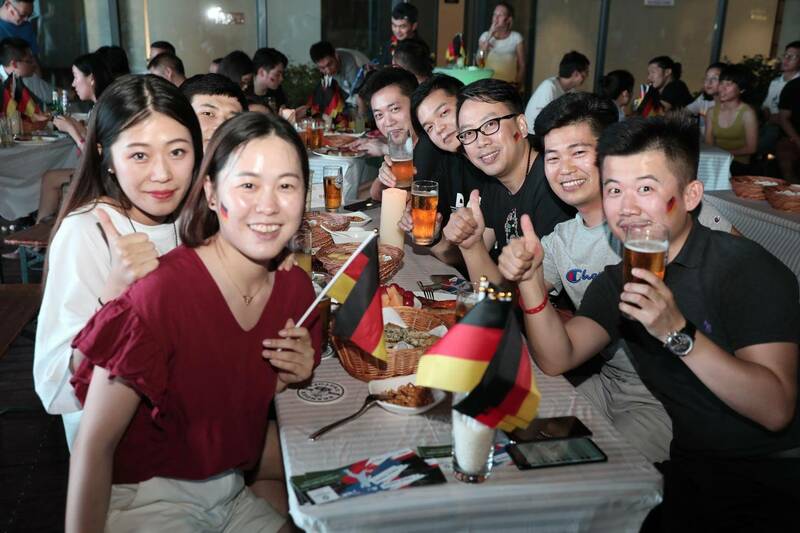 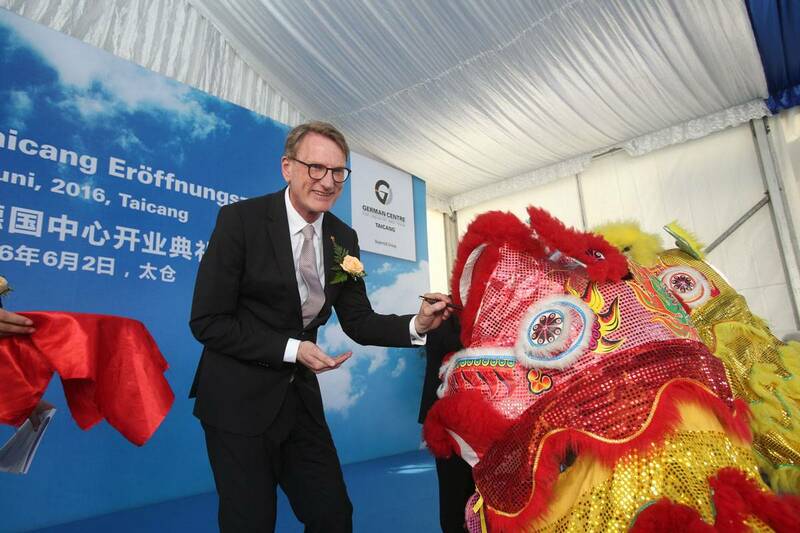 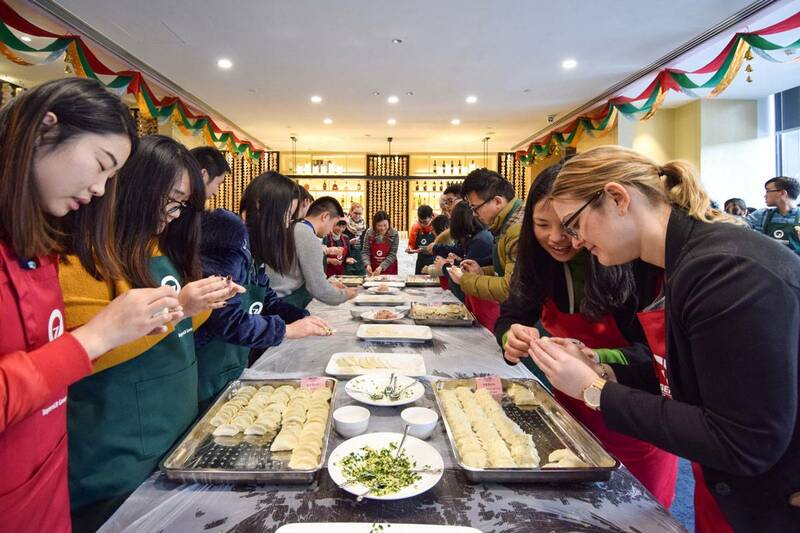 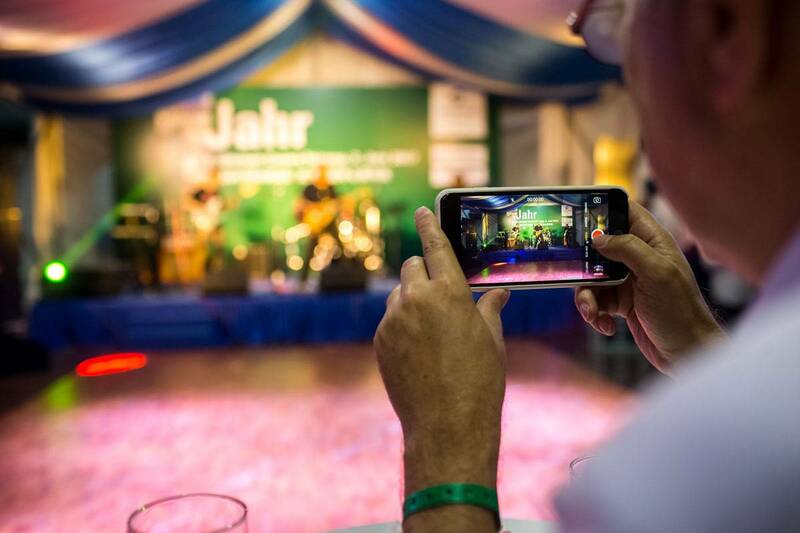 Since 1993 more than 280 German companies from different industries have settled in Taicang, making it the city with the highest concentration of German companies all over China. 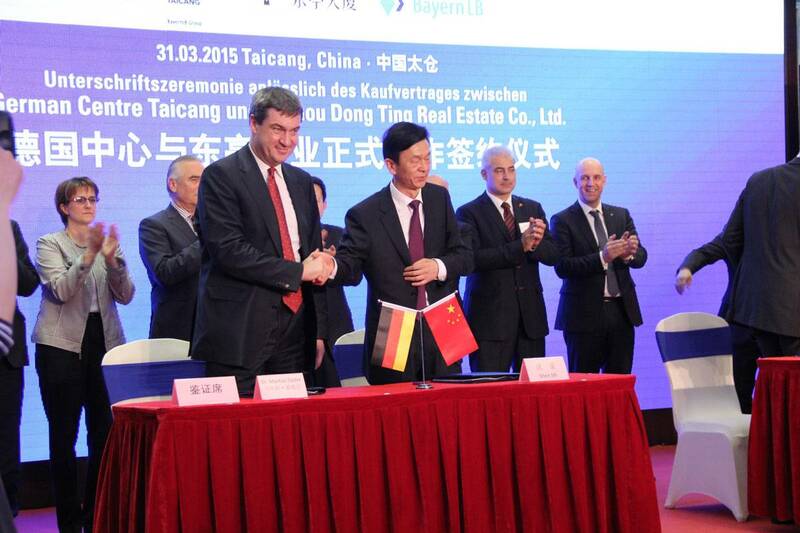 The German Centre Taicang is a subsidiary of the German Centre Shanghai, which in turn is owned by the BayernLB. 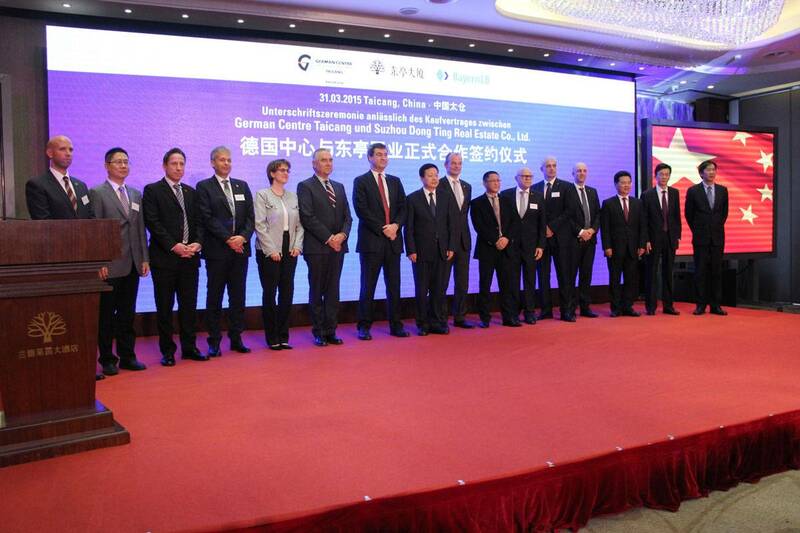 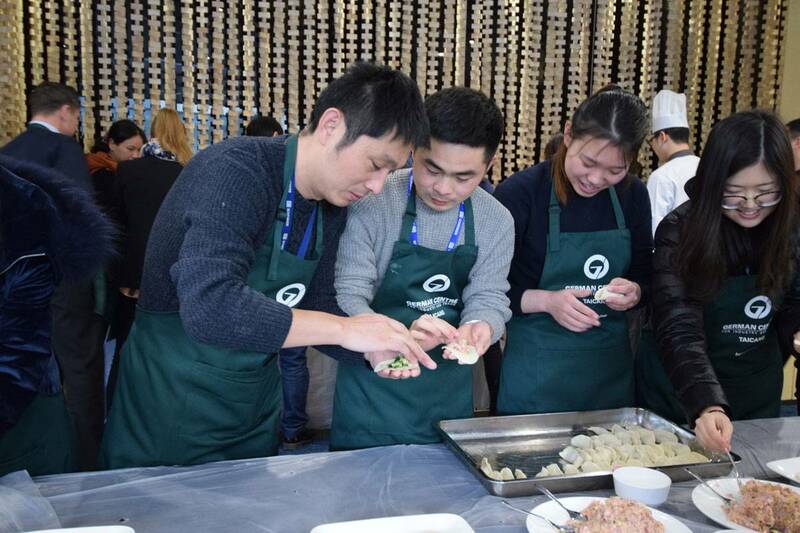 It is a part of the worldwide German Centre network with further locations in Shanghai, Beijing, Mexico, Singapore, and Moscow. 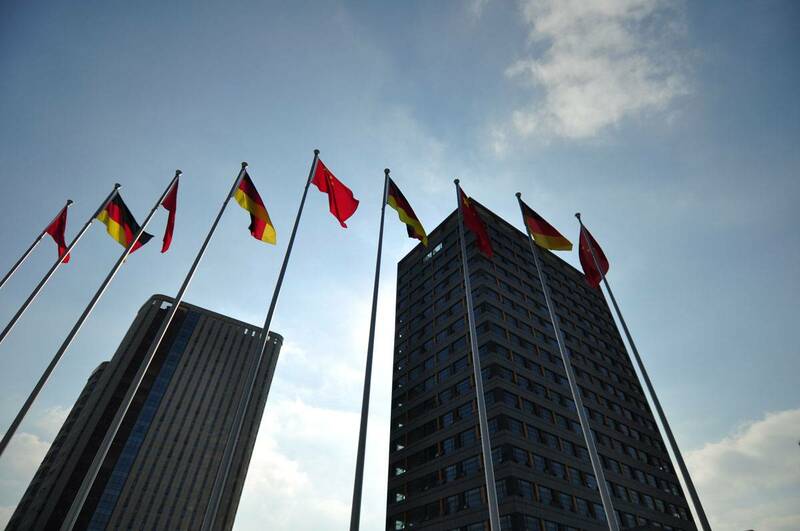 The German Centres are borne by the BayernLB, and Landesbank Baden-Württemberg and supported by ministries at the federal and state levels as well as by associations and institutions such as DIHK (German Chambers of Commerce and Industry), VDMA (German Engineering Association), and BDI (Federation of German Industries).